Running a school is a challenging task and requires a huge number of skills and a great support team. It is almost certain that you have to face challenges like raising money for newly opened science lab or a special music class. There are many ways you can approach raising money for your project, here are just a few of your options. 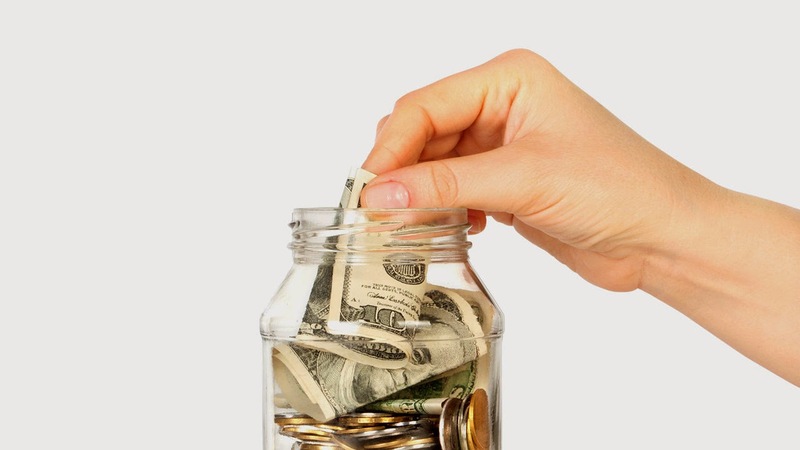 This is an easy way of collecting money. 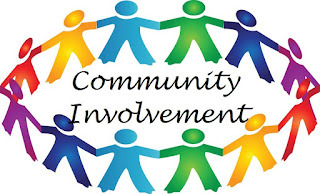 You can invite your local community to participate sporting events. 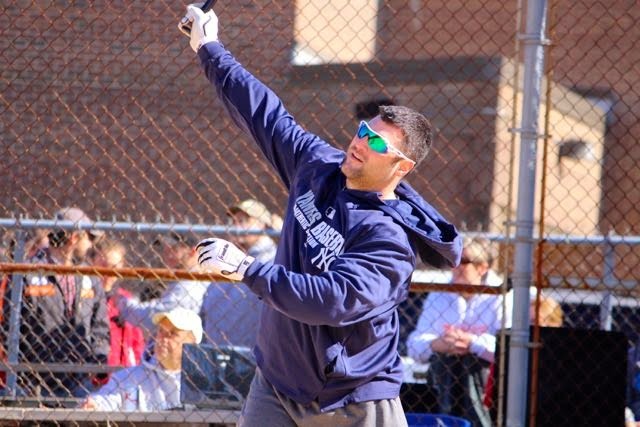 For example, organize a pitch-a-thon to measure how fast people can through a baseball or kick a soccer ball. Charge a few dollars for each attempt and offer a small prize for the winner. 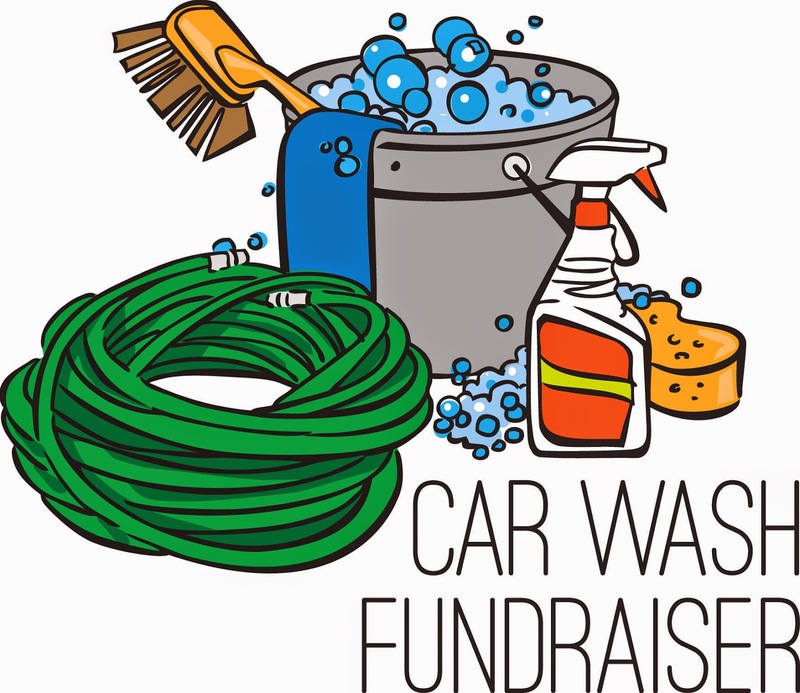 Get a group of students to set up car wash event in the parking lot of your school. Charge a small amount for each wash. Make sure people are careful enough while parking their cars. This is also a great opportunity to connect with your community and talk about health and safety with your students. This is probably the funniest way of raising money. People will have huge fun with this event. 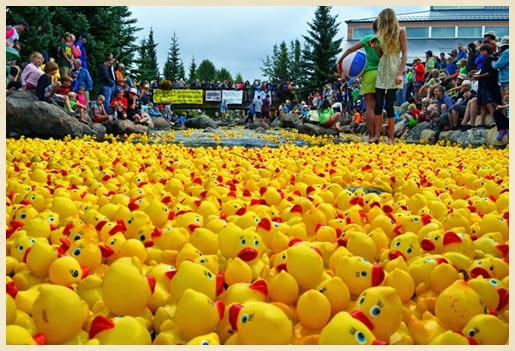 Firstly, rubber ducks are sold to the local community, people who buy a duck have to write their name and phone number on the bottom (make sure you use waterproof ink). Request the duck owners to their ducks to a nearby pond or large pool and place all the ducks in the pool at the same time. The duck that reaches the finish line first is the winner! 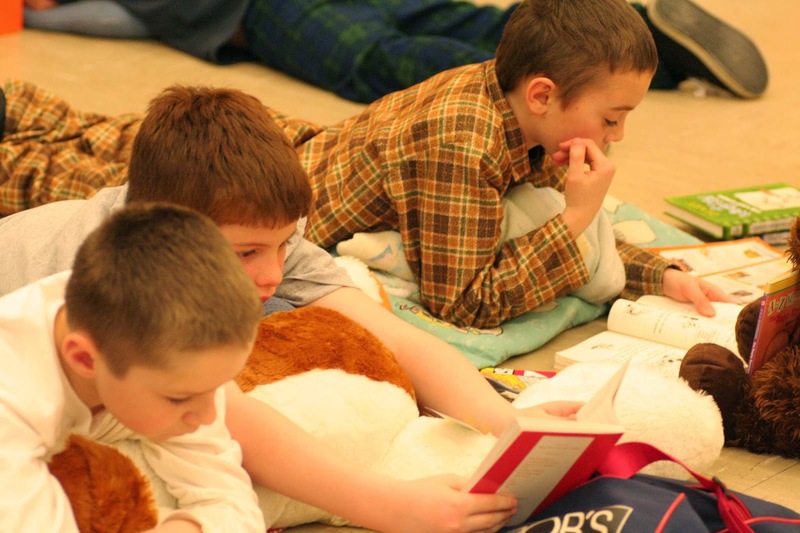 Organize your own read-a-thon by getting people to sponsor students to read more books. Every student could ask their friends and family to support them by pledging a certain amount of money per book they read. They can choose what they want to read instead of what the school assigns so it gets them reading, and you raise much needed funds for the school! If you have a bunch of talented kids who can are great performers, this is a wonderful opportunity for fundraising. Choose a theme which is suitable for all age group people and organize the show! Parents love to watch their kid’s performance and will be happy to spend some money to see what you have created. You can also raise money by selling tickets and asking local companies to sponsor the show. At Business Plaza, we’re constantly researching and looking at new ways of fundraising – not just because we’re helped many organizations to fundraising programs, but because being in the know and developing fresh ideas helps us to help our clients. If there are other innovative ways you know, feel free to discuss it in the comments sections as it’s likely we’ve missed some. Thanks for reading and good luck with your fundraising mission! Australia is a sports crazy nation. The crowds that are drawn to sporting events whether it be AFL, Soccer, Cricket, Racing, Tennis and others compared to our population confirms this. Further, the Australian government spends substantial amount of budget for the research and development of sports and sporting clubs. 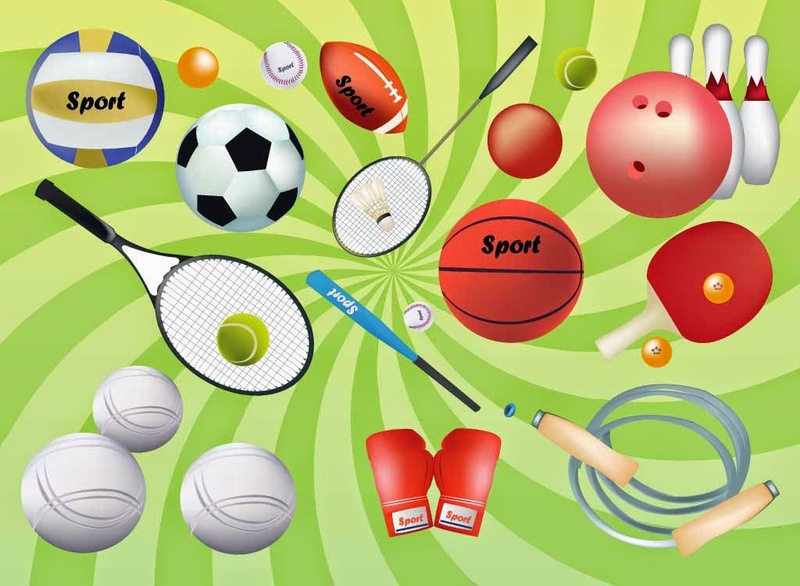 According to a report of Australian Sports Commission it is estimated that total spending for 2013-14 budget year was $313, 269 AUD for sports development and total sports sponsorship in Australia and NZ combined was $927m Australian dollar in this period. 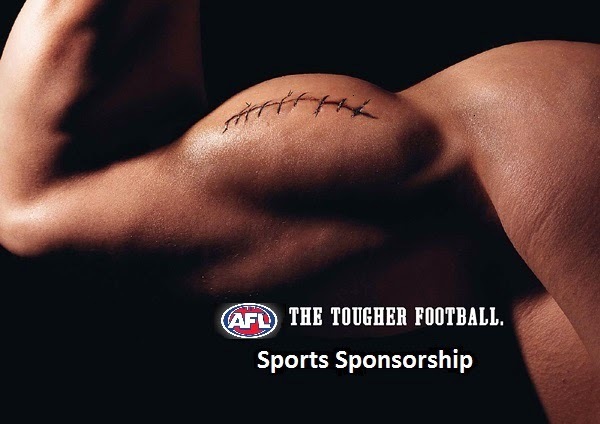 This article will focus in the sponsorship spending for major Australian sports and highlights the impact of business sponsorship to Australian economy. Australian Rules Football also known as AFL is undoubtedly the most popular sport in Australia, particularly in Victoria. 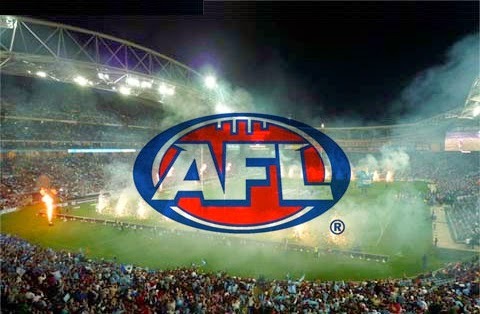 Currently 18 teams play AFL and sponsors pay AUD 774 million in Australia and NZD 182 million in New Zealand every year. 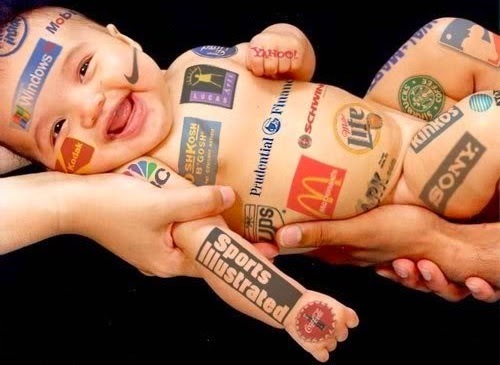 Among all the major league AFL gets the highest number of money from corporate companies. Rugby Union is the second most popular sport in Australia. It has been played in Australia for past 200 years and the Australian national rugby team has won the Rugby World Cup twice. According to a Sponsorship Today report, the total value of sponsorship in Rugby is equivalent to $105 USD. Major sports equipment vendor Adidas paid $25m in Rugby sponsorship this year, for Australia and NZ combined. 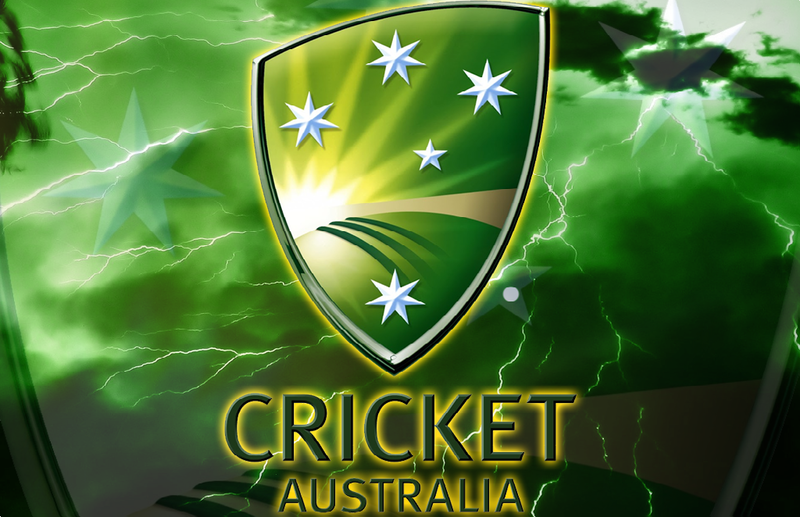 Australia has long history as a cricket playing nation. 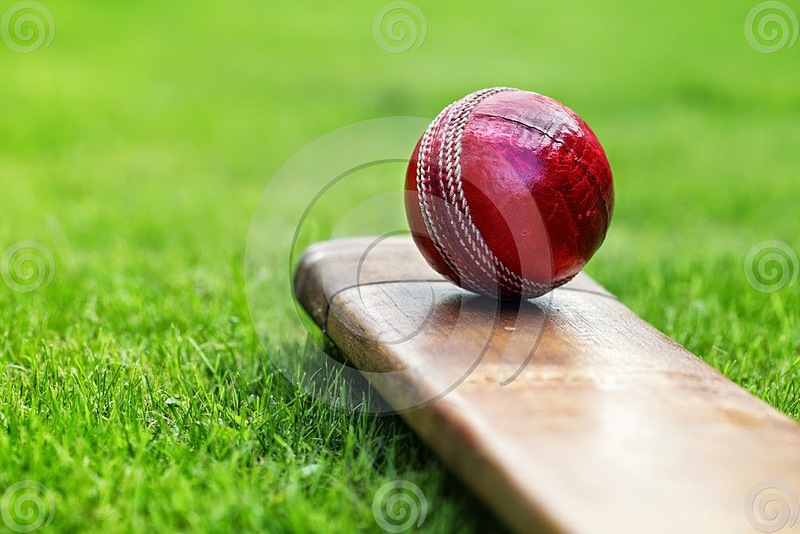 In fact the first two teams that played the first official international cricket match is Australia and England. 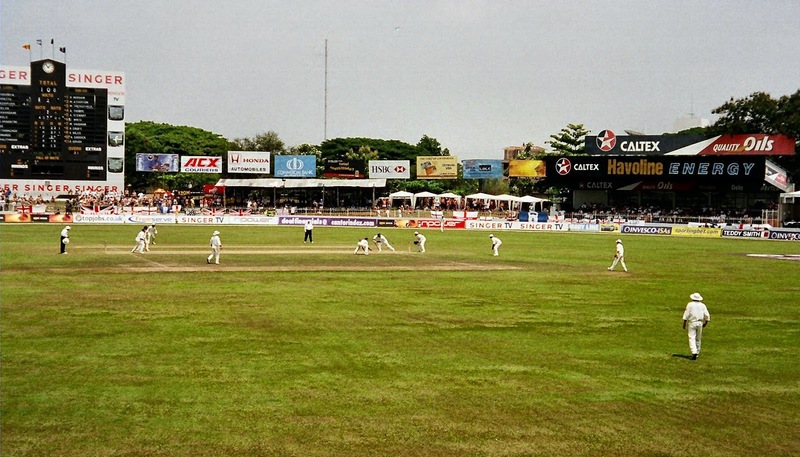 The Australian national cricket team has won a number of international competitions including the highest number of ODI World Cups. 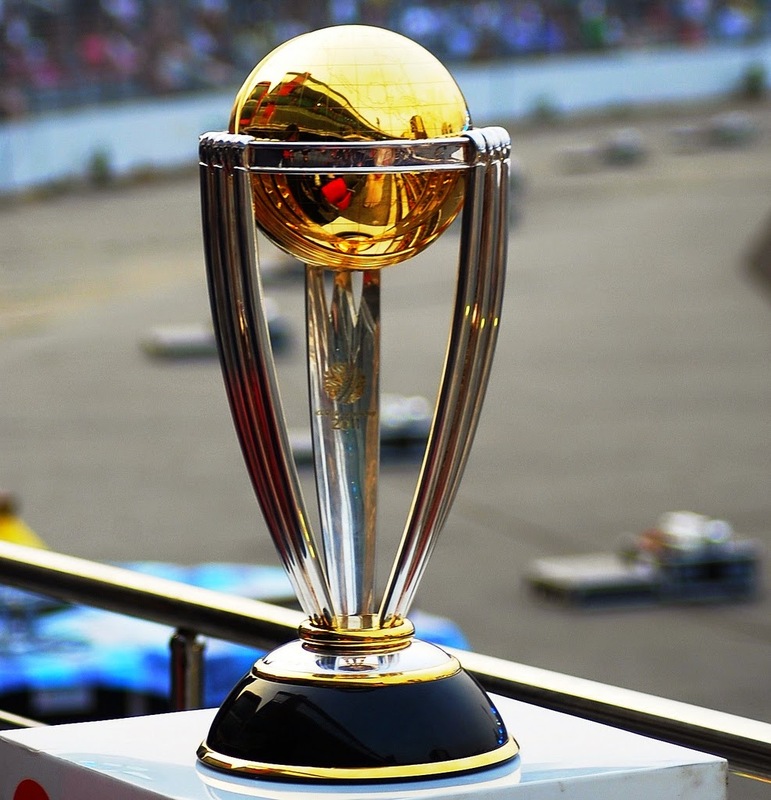 The most popular test series in the world is the Ashes, played between Australia and England. However, Australia has won 32 Ashes series from 68 series, good for only a 40% winning record. A $25m sponsorship agreement was recently signed with the Cricket Board of Australia and Common wealth Bank of Australia for the next 4 Ashes series. According to a Herald Sun report, Cricket Australia is expecting $40m AUD income by the end of the 2013-14 season majority, most of which has come from sponsorship money. According to the statistics, the financial sector accounts for just 13% of total sports sponsorship spend in Australia, which is a low number compared to other Western countries where it can account for 20% - 30%. 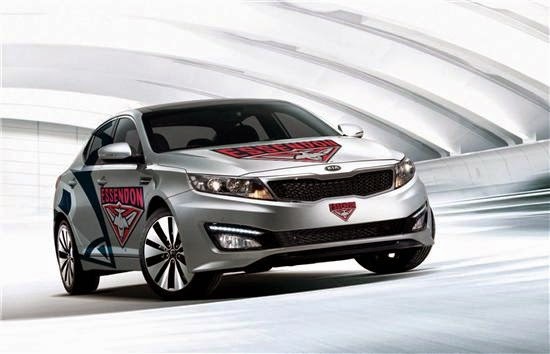 The majority of sponsorship money comes from car, alcohol and soft drink companies, which is quite usual and may say something about the average sports fan in Australia. Looking to expand your business and reach a greater audience for your products and services? 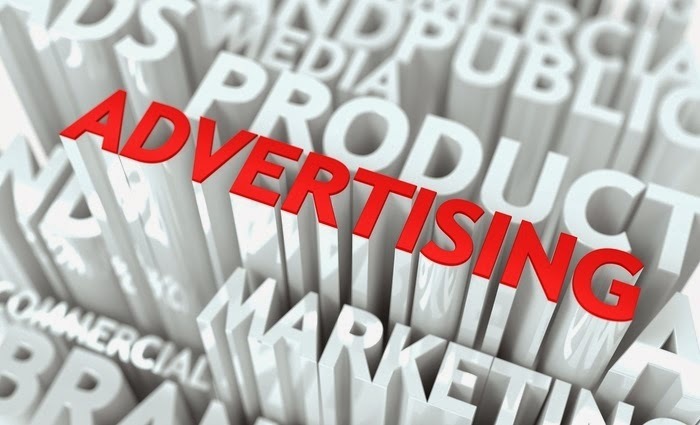 It’s no secret that advertising is a means of garnering new customers, creating brand recognition and communicating what your company stands for in even the most crowded of markets. Advertising and marketing is something that can be done affordably and needs to be considered even for small and medium businesses. 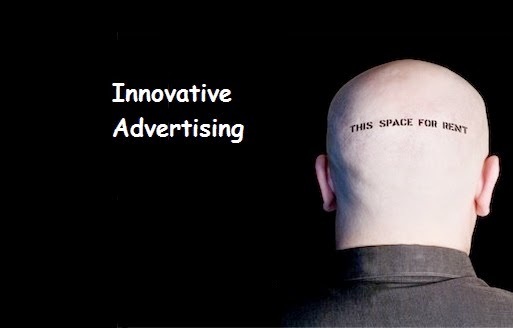 Advertising falls into many different categories. Maybe you want to advertise a specific product, item or service you offer, want to tell people what your company is about and what you do, or whether to offer special offers and services as a way to drum up business. Creating an advertising campaign may come with a few headaches along the way if you do it all by yourself, so take a step back and ask yourself the direction you want to go in. 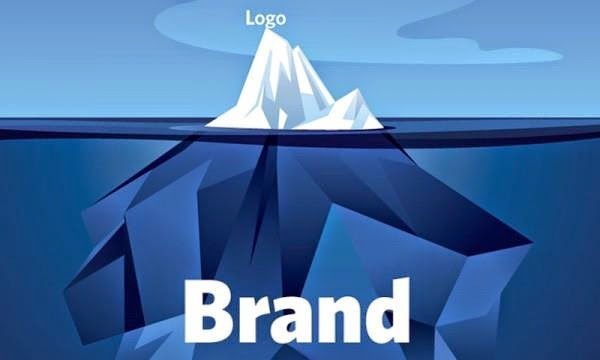 One of the most popular reasons for advertising a business of company has to be for getting the name of your brand out there. You offer a service, you have grown your business, but hardly anyone knows about you and what you do. 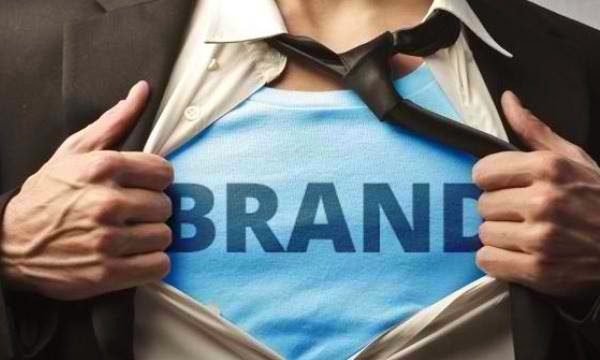 This is where brand and service recognition comes in to help expand the awareness of your company to improve growth, sales and overall business. Your business could offer the greatest service available on the market right now, but if nobody has heard of you, how will your business grow? Community advertising is a way for businesses of all sizes to gain recognition locally and a good way to market a business with a modest budget. It is cheaper than taking out a two page spread in the middle of a national magazine or newspaper, and is the first step many businesses take in their marketing efforts. 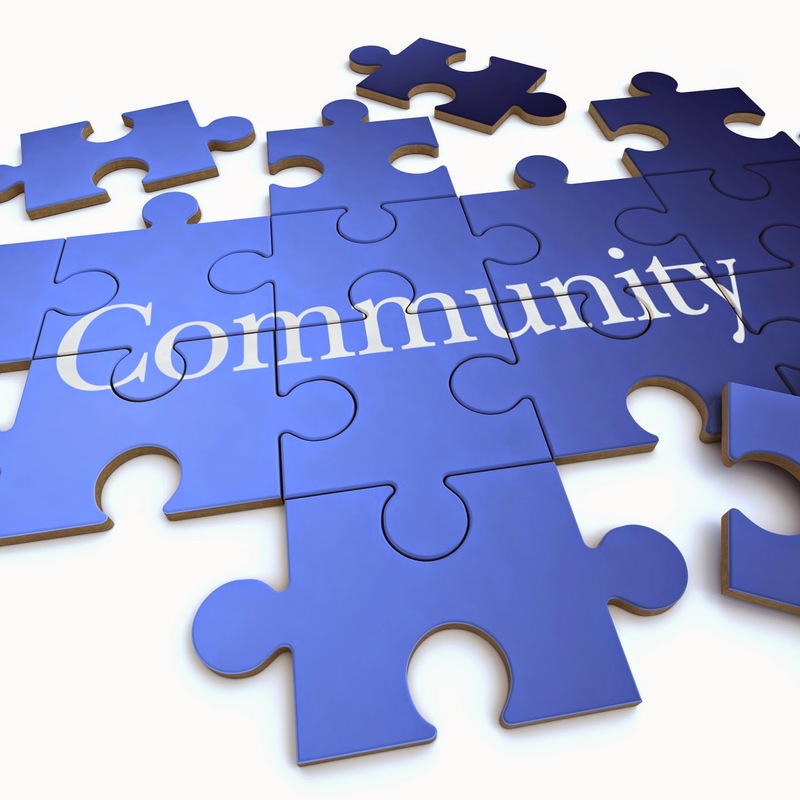 Community marketing involves reaching out to your community to get your brand, services and business known and heard of, as well as helping out in the community in one go. Think of sponsoring local events, holding special days where the local community can get involved and ensuring that you are regularly in the local newspaper in a positive light. 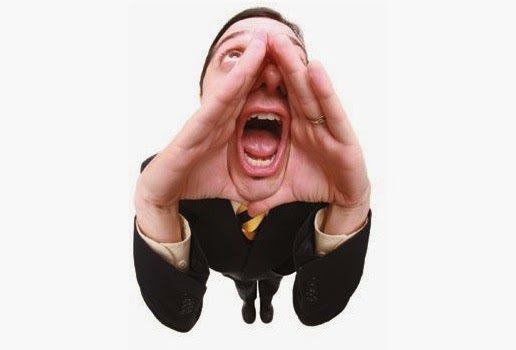 Community advertising has the ability to get your company very well known in a short space of time,. Expansion is much easier, depending on your business model, when name recognition is tied to the products and services that your company offers. In most cases, community advertising pays great dividends when it comes to reaching out further to surrounding areas. If you start locally, you can always expand on your business when your business is ready. Offer incentives for customers and clients to do business in your local area, and create a user base of local companies that can work together to mutually grow their client list and further business. Using the services of a local advertising company will help in the long term, as many clients of theirs may share the same ideas and community ethos that your company does, to further help your region grow as a whole. Advertising doesn’t have to be complicated in these instances, so why not improve the recognition of your company by advertising in your local community today.